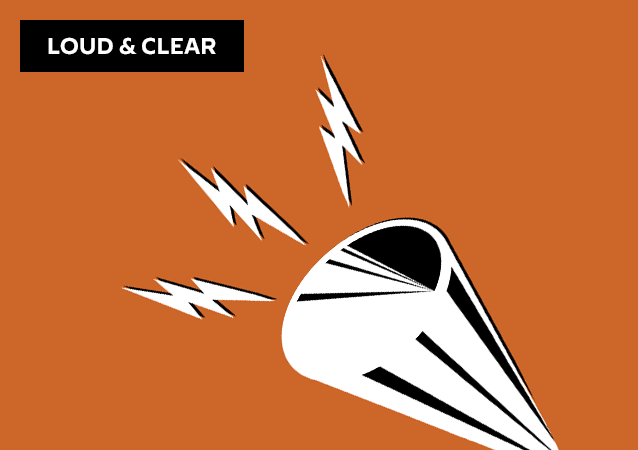 On today's episode of Loud & Clear, Brian Becker and John Kiriakou are joined by Mark Sleboda, an international affairs and security analyst. Washington has unleashed a full-blown campaign to force out Venezuelan President Nicolas Maduro, having reaffirmed its commitment to continue supporting Juan Guaido, the self-proclaimed interim president of the Latin American country. Earlier, the international messaging system SWIFT announced that it had cut off certain Iranian banks for the sake of "global stability." According to the US Treasury Department, which earlier announced sanctions against the Iranian banking sector, the Iranian Central Bank was among those affected. On today's episode of Loud & Clear, Brian Becker and John Kiriakou are joined by economist and political analyst Shabbir Razvi; Medea Benjamin, co-founder of Code Pink, and the author of “Inside Iran: The Real History and Politics of the Islamic Republic of Iran;” and University of Tehran Professor Mohammad Marandi. Giving a speech in Miami on Thursday, John Bolton announced sanctions against Venezuela and Cuba, including a ban on US citizens from taking part in trade in Venezuelan gold. Bolton also added over two dozen entities allegedly owned or controlled by the Cuban military and intelligence services to the sanctions list. US National Security Advisor John Bolton's recent announcement on new sanctions against Cuba, Nicaragua and Venezuela is nothing more than an attempt at painting the countries as the US' enemies, Paul Dobson, a journalist for Venezuela Analysis, told Sputnik. On today's episode of Loud & Clear, Brian Becker and John Kiriakou are joined by Abby Martin, host of The Empire Files, and Mike Prysner, the producer. 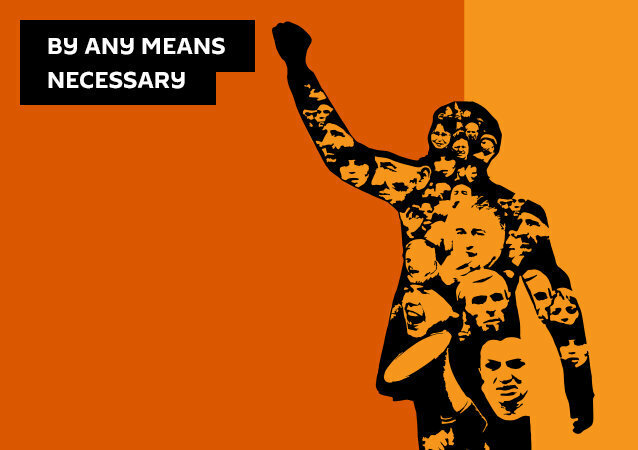 You can support their ongoing work at patreon.com/EmpireFiles and GoFundMe.com/keep-empire-files-going. On this episode of Fault Lines, host Lee Stranahan continues a deep dive into the connections between the DNC and government of Ukraine dating back to before the 2016 election. What do we know about this relationship, and what does it indicate about legitimate 2016 election interference? If US President Donald Trump accepts the invitation to participate as a special guest, he will be the second US President to attend India's Republic Day parade after Barack Obama in 2015. 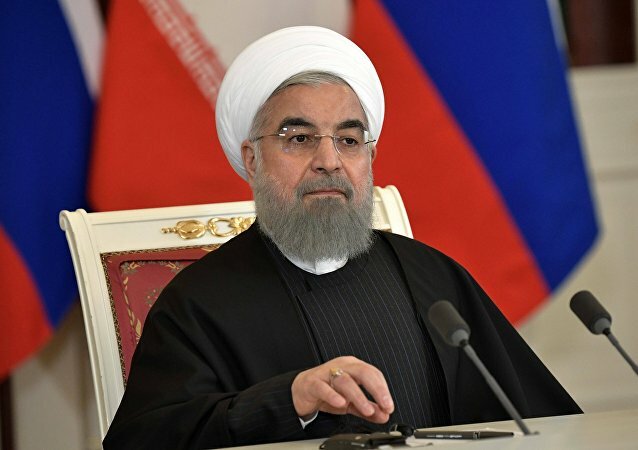 Iranian President Hassan Rouhani made a public announcement on Saturday in which he stated that looming US sanctions would ultimately leave the Land of the Free more isolated than it’s ever been before. 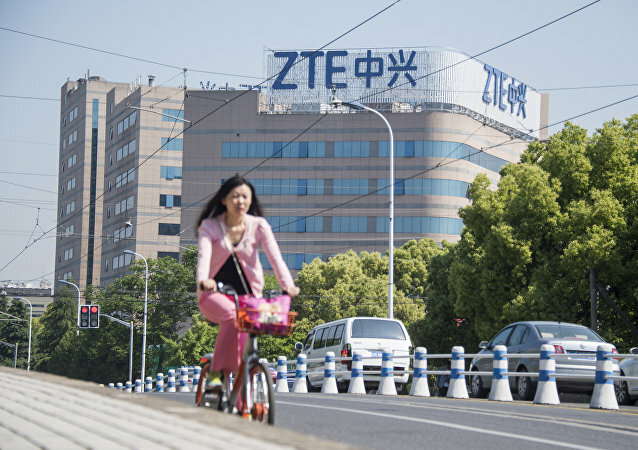 Dealing in the firm was suspended in April after US authorities banned American businesses from trading with ZTE for 7 years due to alleged violations of the trade sanctions against Pyongyang and Tehran by the staff, which the Chinese corporation didn’t punish. This issue has become one of the key problems in a trade war between the two countries. 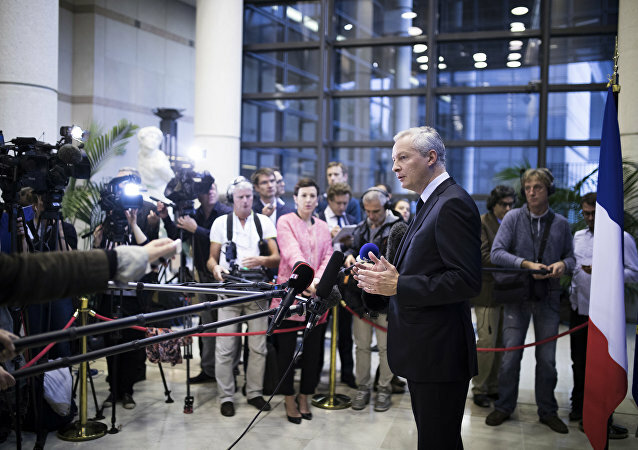 Earlier, the chief of the EU Commission, Jean-Claude Juncker, stated that Brussels planned to apply a 1996 law that would prohibit European companies from complying with any sanctions the US would reintroduce against Tehran. The US would allow American companies to invest in North Korean infrastructure and provide "sanctions relief" if the country dismantles its nuclear arsenal, the secretary of state told Fox News.